Speed Brain is a popular card game which requires keen logic. Choose from three levels of difficulty to suit your level of skill. 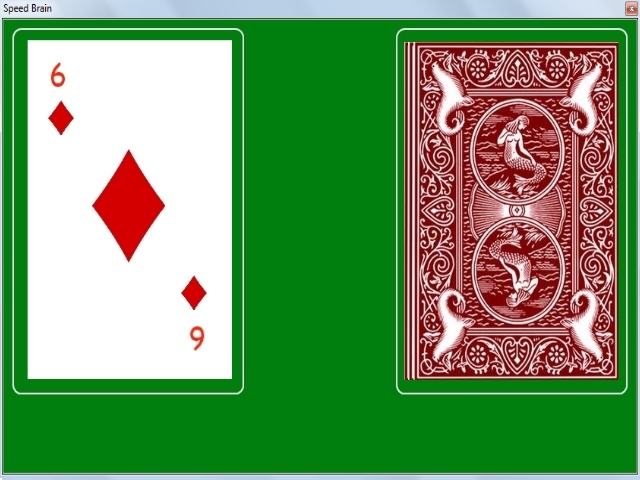 You'll need to count the cards quickly, and in the end enter the totals of numbers from the card and ..